On November 6, 2014, the Electronic Frontier Foundation (EFF) released the Secure Messaging Scorecard in an effort to disclose the security and privacy capabilities of 39 messaging apps. Its findings, based on rating each app on seven different criteria, confirmed that many of today’s most widely used messaging services do not provide the level of security consumers need in order to protect themselves against internet surveillance, data collection, and snooping in general. Messaging services whose names feature in everyday parlance—AIM, BlackBerry Messenger, Facebook Chat, Google Hangouts, SnapChat, Skype, Viber, WhatsApp, and Yahoo Messenger—do little more than encrypt communication while in transit. Such limited security leaves messages and conversations conducted through these platforms to be read by the provider and/or shared with the government. Despite their security concerns, the ease of accessibility and ubiquity of these apps have kept them in high demand thus far. SumRando is part of a growing movement to make secure, easy-to-use messaging accessible to its client-base. SumRando Messenger is a real time chat app that encrypts your communication in transit and on our server. Our service is unique in that it automatically deletes most or all read messages (you decide) in addition to giving you the option to clear your entire conversation from both sides and from our server at any time. SumRando Messenger recognizes that its consumers do not want to sacrifice privacy or simplicity. 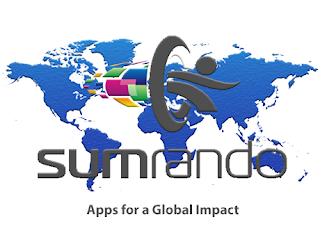 We encourage you to read about and download SumRando Messenger. 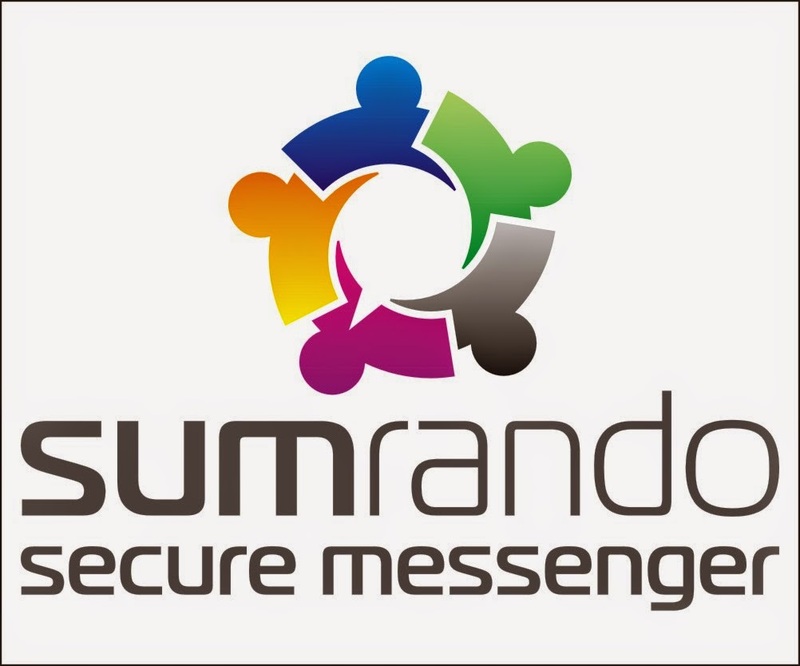 As we continue to develop SumRando Messenger and add more features, we welcome your feedback at SRMFeedback@sumrando.com. Help us make SumRando Messenger the secure, user-friendly experience that you know you deserve.